"3203-HT 3in. 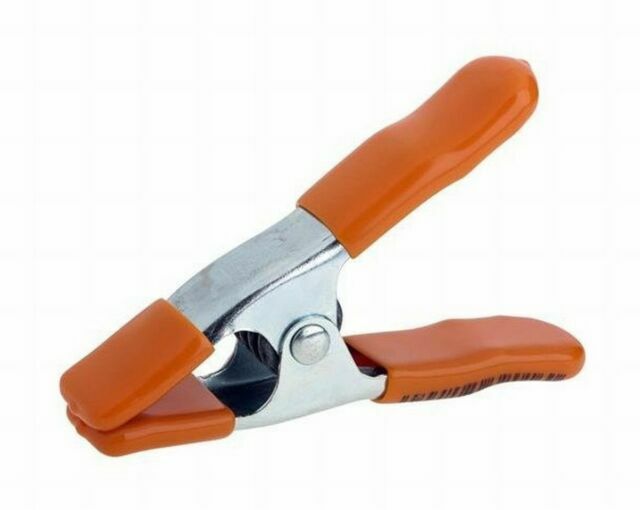 Pony Spring Clamp, Orange. Size : 3in. maximum open capacity between jaws. overall jaw length. nominal reach onto work. Manufacturer Part No:3203-HT. Manufacturer :PONY TOOLS."